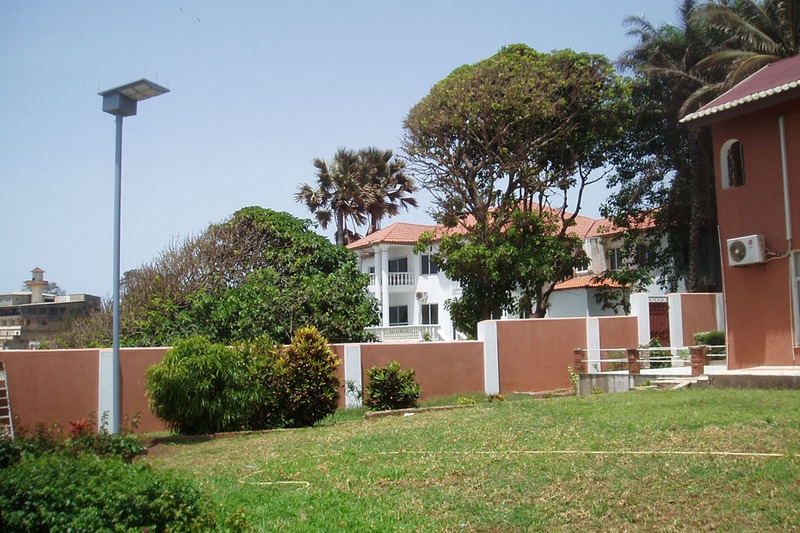 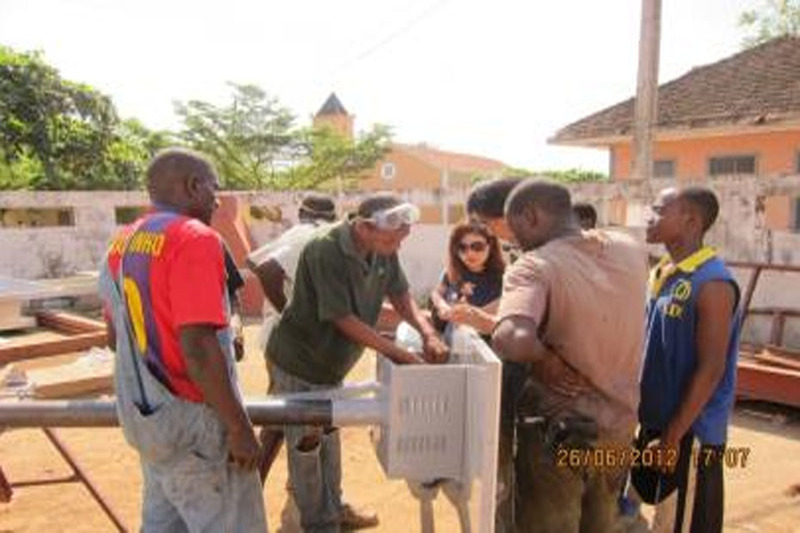 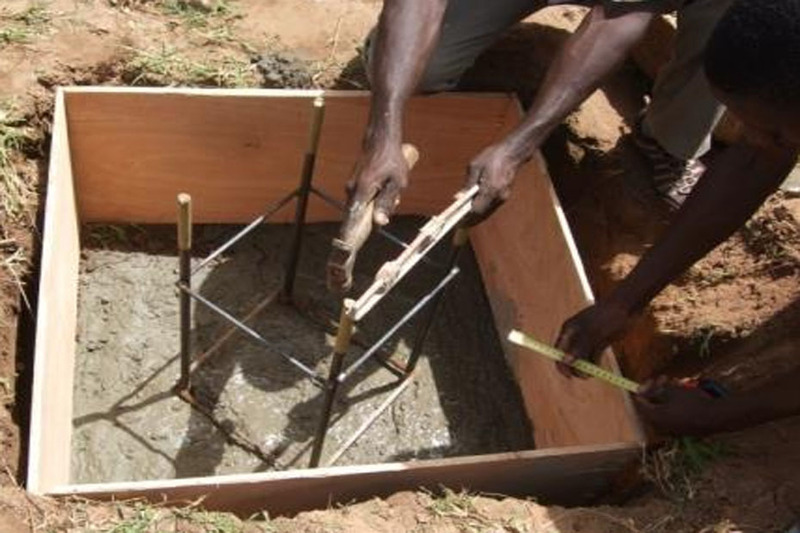 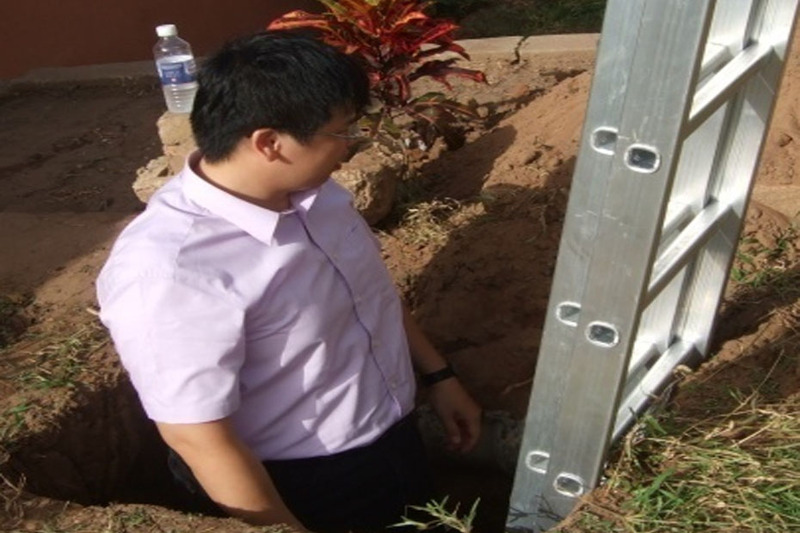 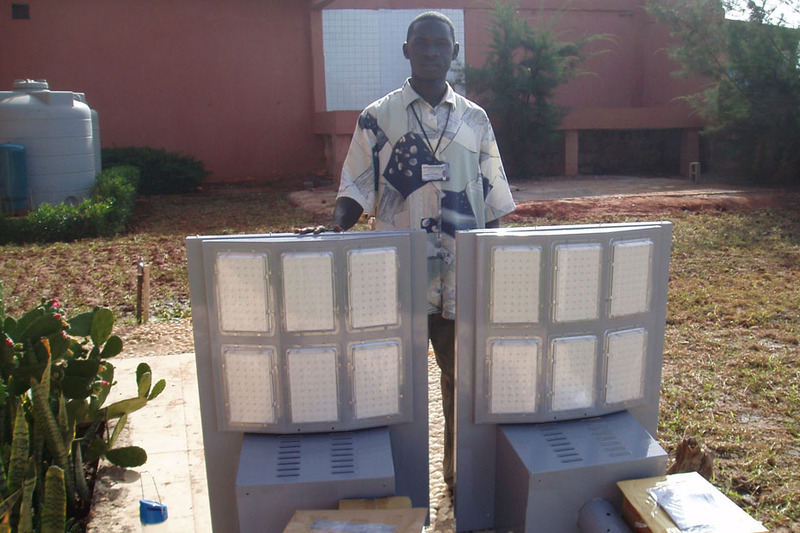 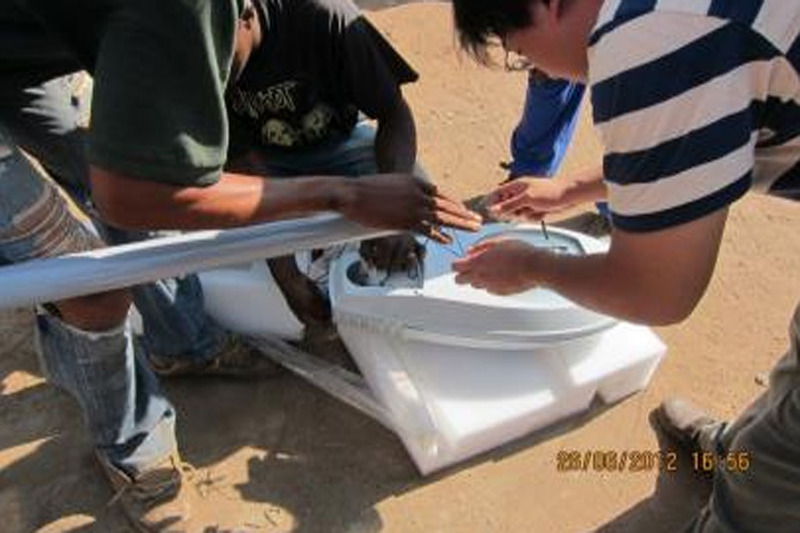 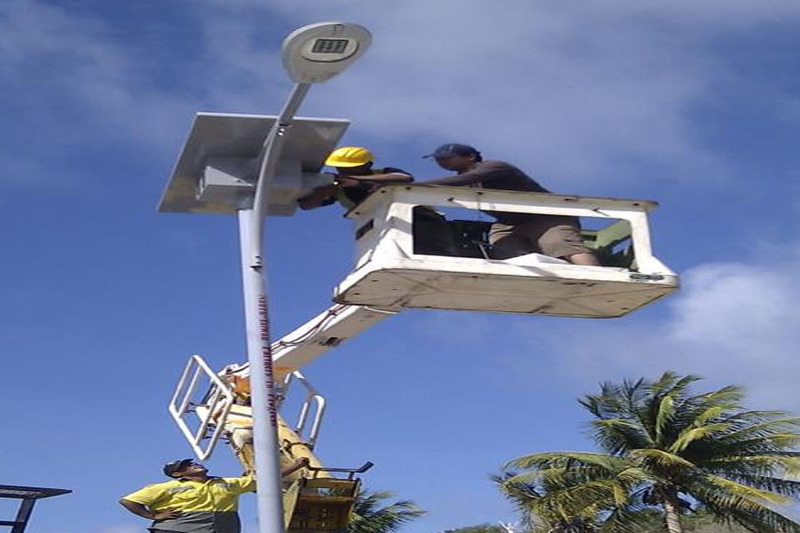 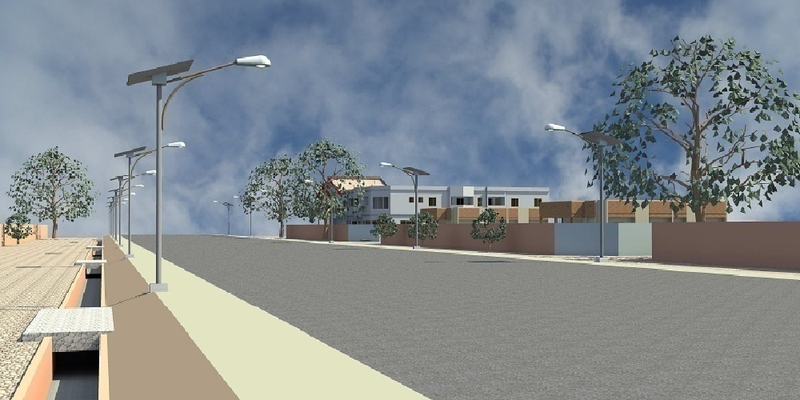 In the past years, SpeedTech Energy has achieved to develop strong expertise in solar LED street lights with products installation projects in Africa, America, and in Southern Pacific. 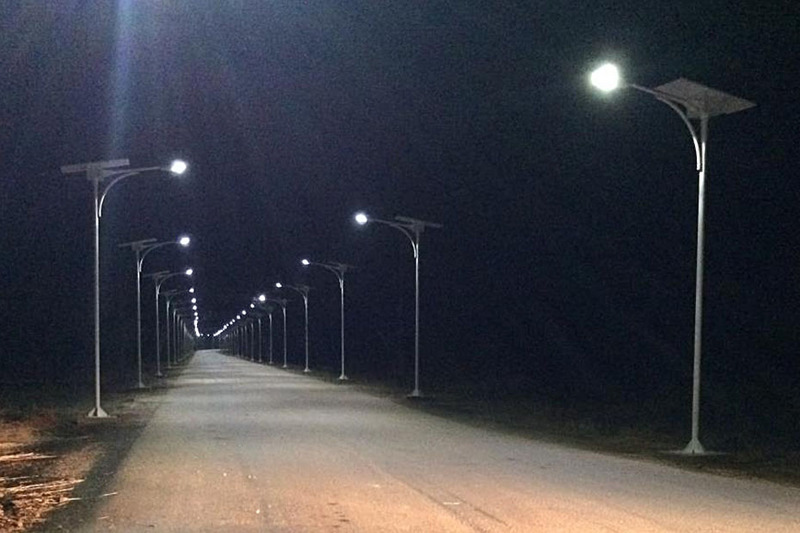 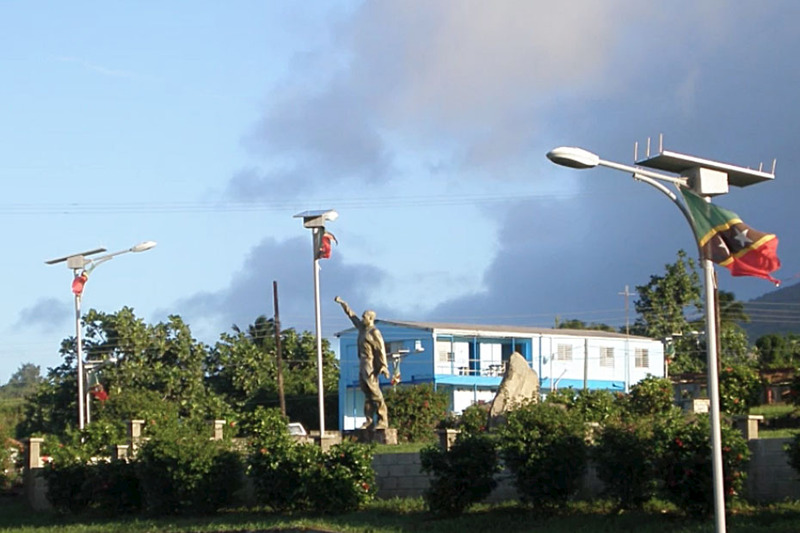 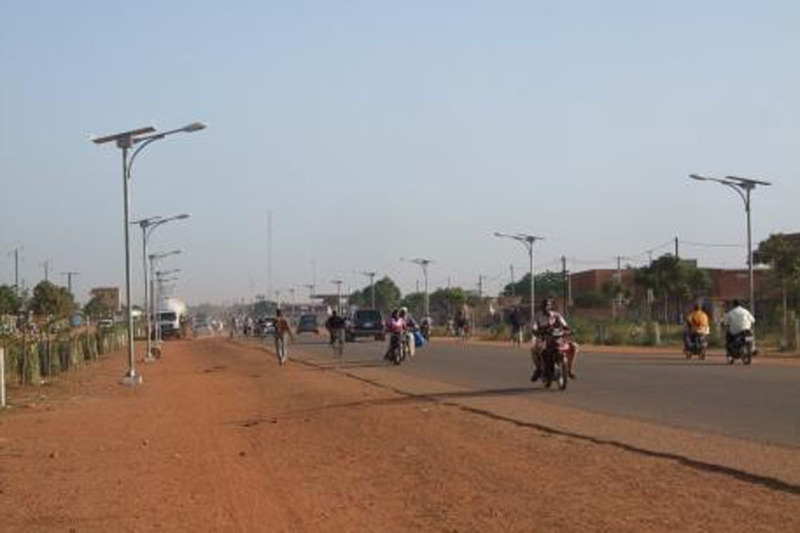 SpeedTech Energy’s solar LED street light have contributed to road safety in numerous countries. 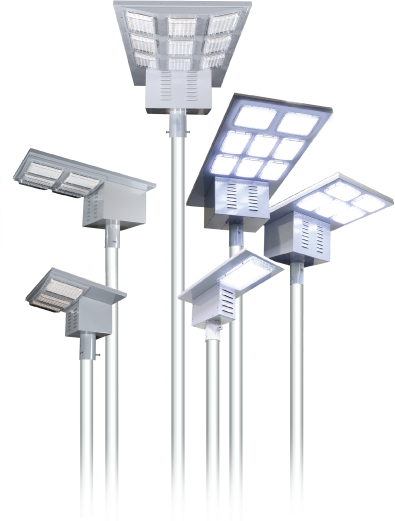 SpeedTech Energy's Solar street light are high quality designs and resistant against severe climate factor such as heat, saline air, and humidity.